For many years, Ukraine has been openly criticized for not doing enough to tackle both online and offline piracy. 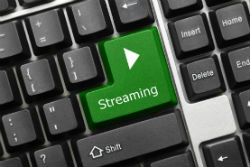 The country is known for its high piracy rates but enforcement against local pirate and gray-area hosting platforms has been sporadic and largely ineffective. 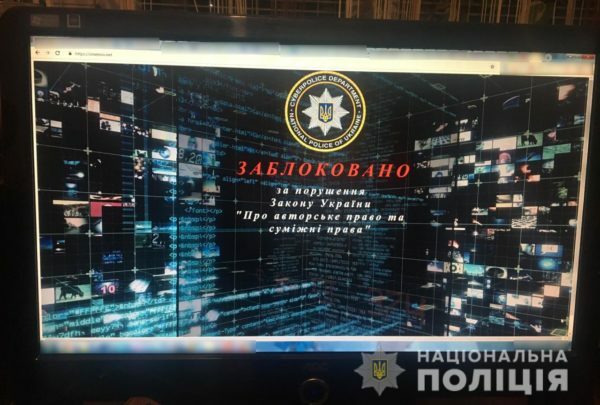 According to an announcement from Ukraine’s Ministry of Internal Affairs, however, fresh action has taken down at least one and possibly many piracy-linked Internet resources. 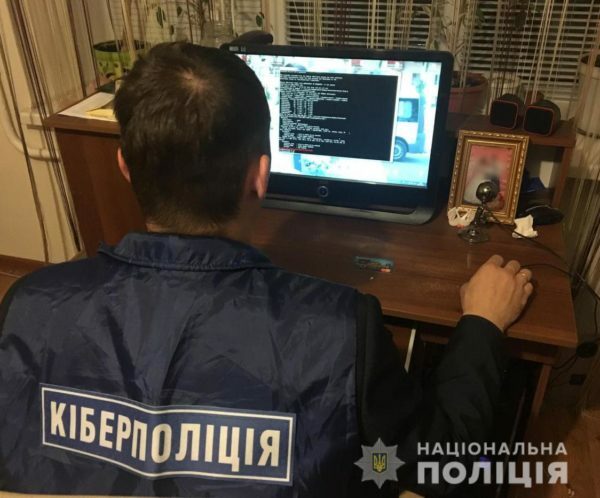 The Ministry says that officers from the Kiev Department of Cyberpolicies, together with investigators from the Vasylkivsky police department, have executed a warrant in the south-eastern city of Zaporizhzhia. Their target was a 24-year-old man suspected of running the pirate streaming portal OneMov.net and several other pirate sites. The authorities say that the individual “reproduced and distributed audiovisual works” belonging to Universal City Studios LLLP, which is represented locally by the Ukrainian Anti-Piracy Association. The government department says that OneMov attracted attention due to its international appeal. Although it was administered from Ukraine, the platform carried movies that were mostly in English, with titles later appearing in Ukrainian and Russian. After carrying out what is being described as an “authorized search”, police say they discovered items linking the man to the platform. “In his apartment, the system unit of a personal computer containing an electronic control panel of the site was removed. In addition, a router was found that was used to administer the specified web resource and bank cards, which included funds from advertising on the specified site,” the Ministry of Internal Affairs said. The authorities claim that the arrested man could also be the brains behind another 10 pirate sites but at the time of writing, the names of those sites haven’t been released. However, a screenshot of what appears to be the suspect’s computer reveals links not only to OneMov, but also MovDB.net and OneStream.cc, both of which are currently inaccessible. The arrested man is being investigated for offenses under Part 3, Article 176 of the Criminal Code of Ukraine (Infringement of Copyright and Related Rights) and could receive a prison sentence of up to six years.